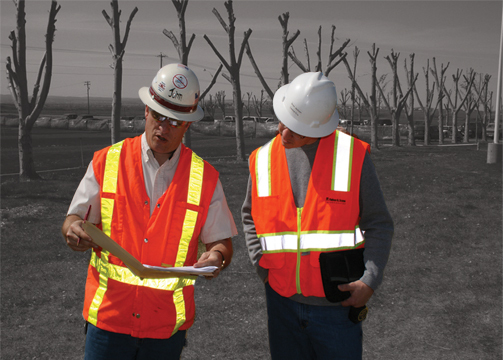 At Integrity we fully understand all aspects of construction, manufacturing, and general industry safety and health issues. Our mission is to help you ensure the safety of your employees, contractors and vendors, while maximizing your productivity and profitability. We draw on the experience and skills of our team members to provide your company with a “Staff” or Safety Department with expertise in many different areas of health and safety. We provide complete, thorough, and cost effective services. The services provided can be very broad or very specific and may include any or all of our consulting and training services.